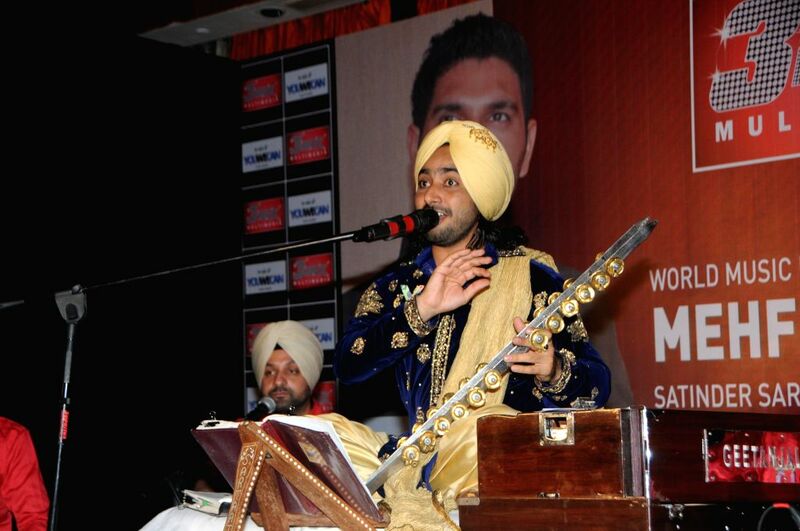 Satinder Sartaj Performing at Satinder Sartaj's `Mehefil-e-Sartaaj` live concert at Hotel Novotel in Juhu, Mumbai on Saturday, June 21, 2014. 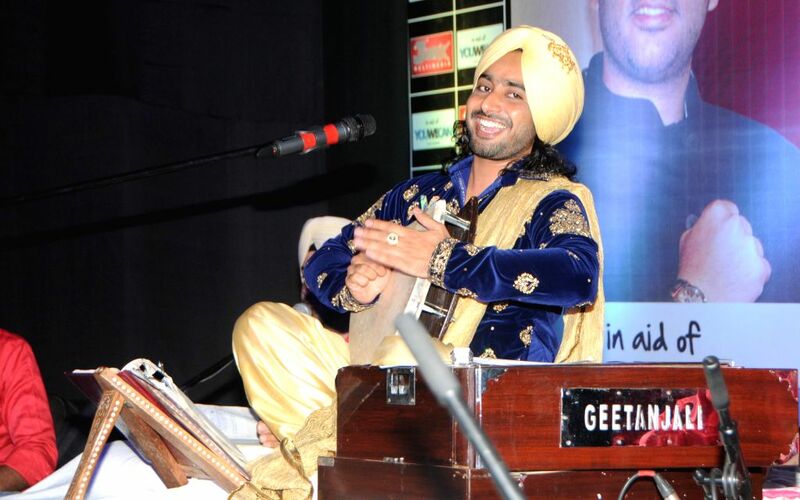 Satinder Sartaj during the Satinder Sartaj's `Mehefil-e-Sartaaj` live concert at Hotel Novotel in Juhu, Mumbai on Saturday, June 21, 2014. 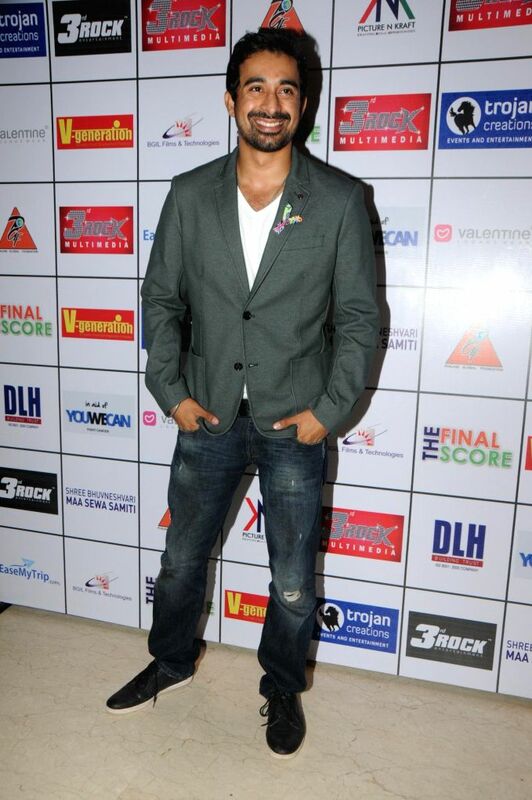 Shera during the Satinder Sartaj's `Mehefil-e-Sartaaj` live concert at Hotel Novotel in Juhu, Mumbai on Saturday, June 21, 2014. 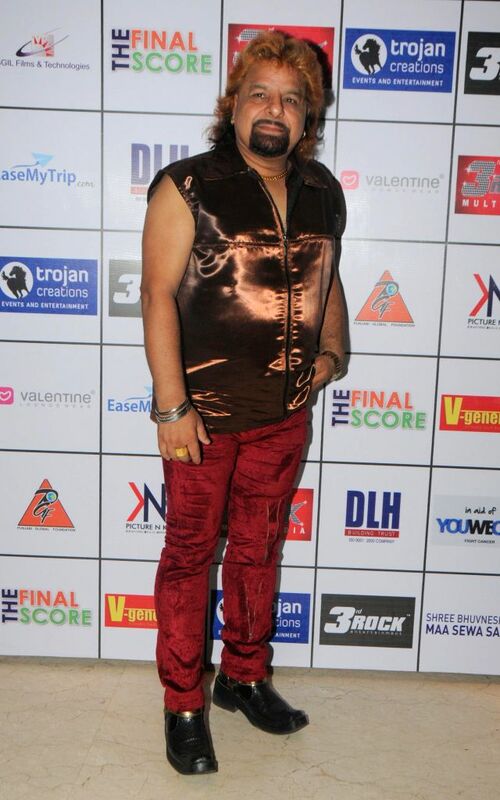 Mansi Pritam during the Satinder Sartaj's `Mehefil-e-Sartaaj` live concert at Hotel Novotel in Juhu, Mumbai on Saturday, June 21, 2014. 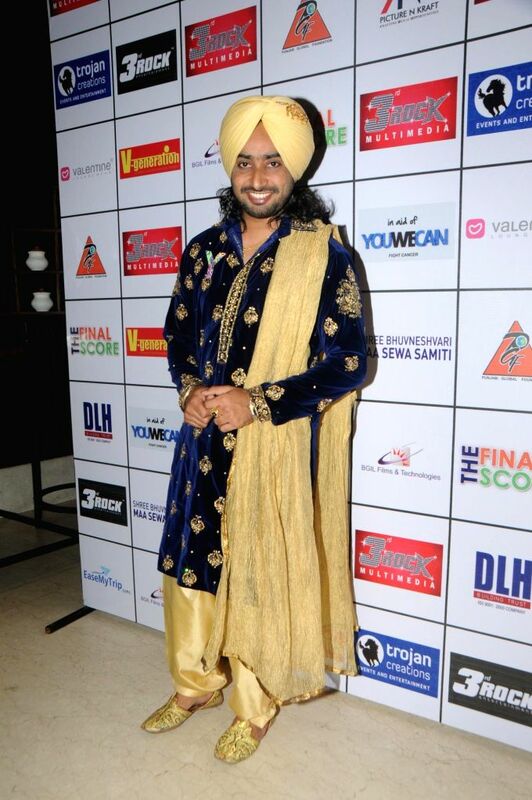 Geeta Basra during the Satinder Sartaj's `Mehefil-e-Sartaaj` live concert at Hotel Novotel in Juhu, Mumbai on Saturday, June 21, 2014. 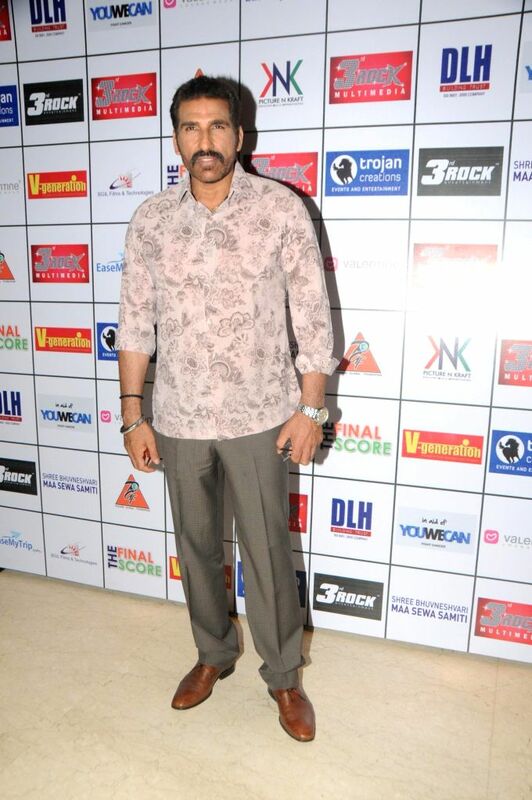 Mukesh Rishi during the Satinder Sartaj's `Mehefil-e-Sartaaj` live concert at Hotel Novotel in Juhu, Mumbai on Saturday, June 21, 2014. 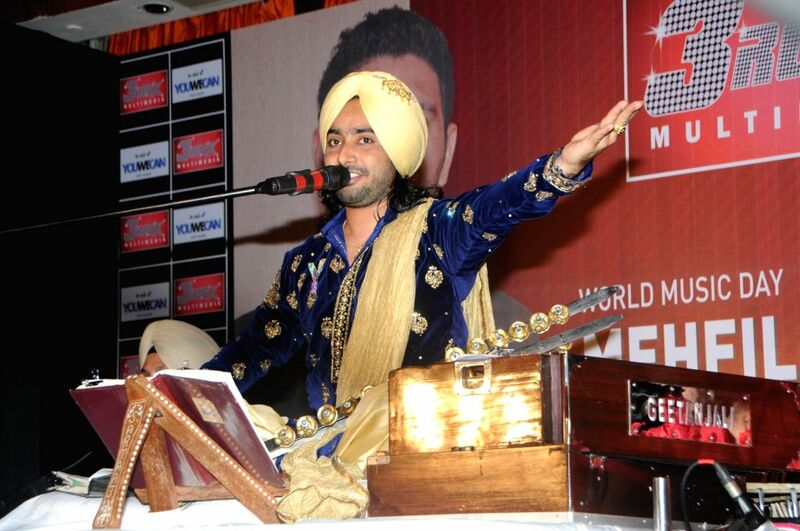 Ranvijay during the Satinder Sartaj's `Mehefil-e-Sartaaj` live concert at Hotel Novotel in Juhu, Mumbai on Saturday, June 21, 2014. 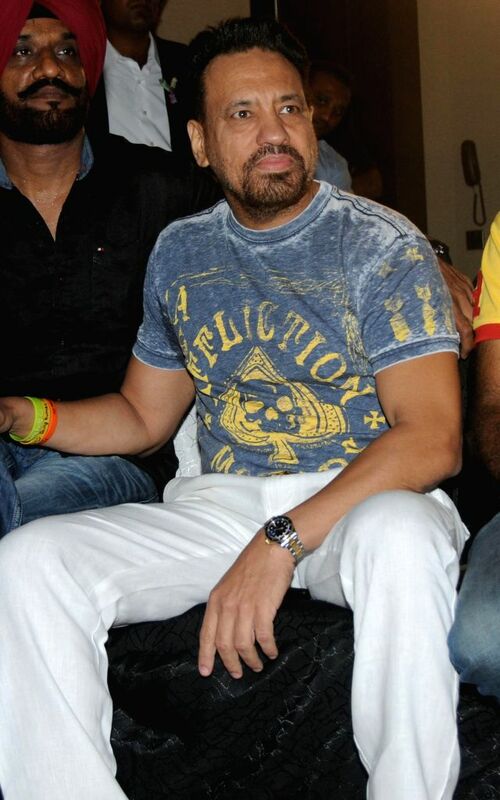 Dr.Ruby Tandon with Dr.Mohiuddin Makani during Satinder Sartaj's `Mehefil-e-Sartaaj` live concert at Hotel Novotel in Juhu, Mumbai on Saturday, June 21, 2014.